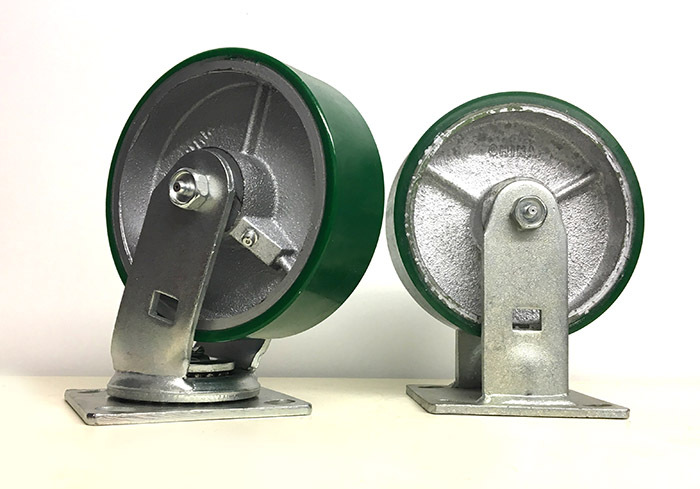 • Precision molded high quality polyurethane mechanically locked to a durable polyolefin core, provides a very versatile, strong and attractive wheel. • Resistant to most chemicals, oils, grease, cleaning agents, solvents and water. • Offers floor protection, is non marking and non-conductive. • 4, color combinations available. 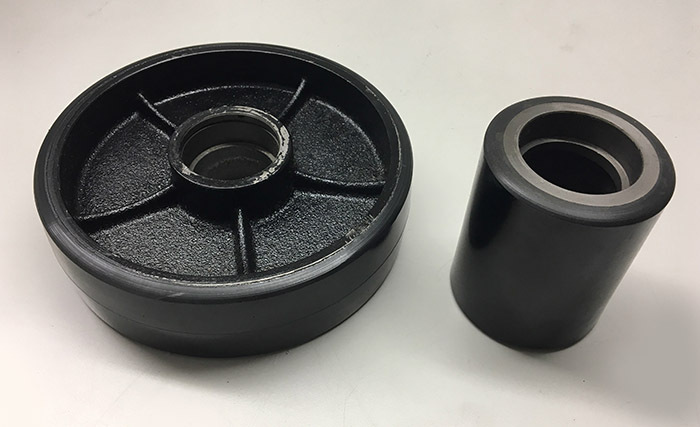 • Plain bore option provides an economical alternative to ball bearings and has the same advantages as delrin bearings with added durability and are less expensive. Great for use in sanitary & wet applications. Provides sufficient roll-ability for most jobs. * Several small sizes come standard with a spanner bushing providing stability to the yoke. 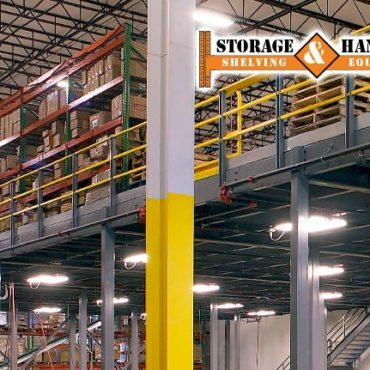 • High quality polyurethane chemically bonded to a painted cast iron core. 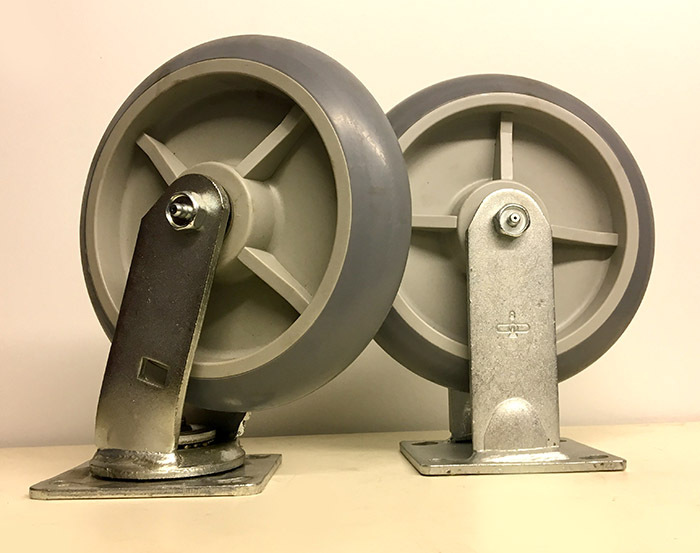 • Polyurethane is 5/16” to a 1/2” thick, depending on the size of the wheel. • Offers floor protection, is non marking and delivers somewhat of a cushioned and quieter ride than a standard hard tread or steel wheel. • Resistant to most chemicals, oils, acids, grease and water. • Standard color is green on silver, however other colors are available, please inquire. • Temperature rating: -40 to 180 degrees Fahrenheit. 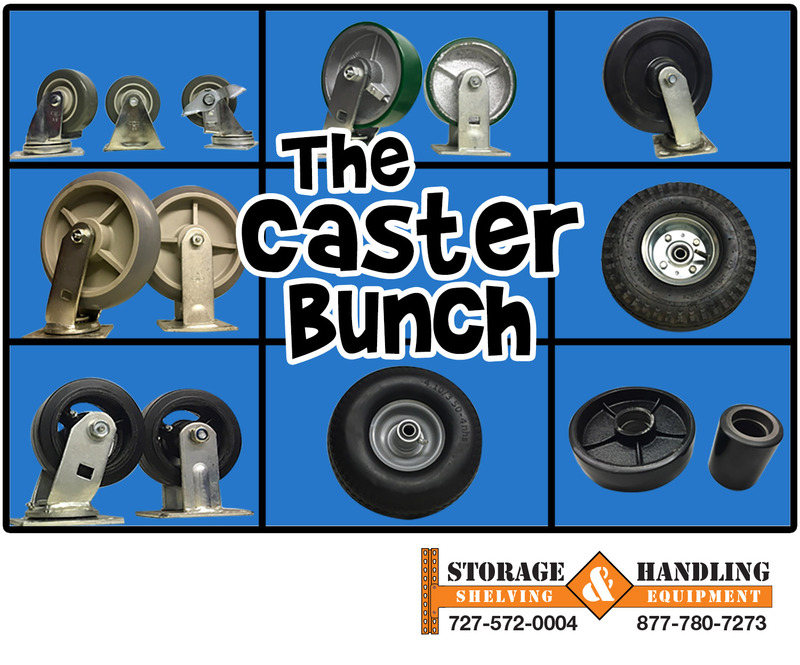 Made from macerated canvas mixed with phenolic resins, pressure molded & cooked to form a highly versatile wheel. • Excellent for applications demanding durability and capable of taking shock loads. • Resistant to oils, grease, gasoline and most commonly used chemicals. Wheel is resistant to water but is not recommended for wet applications. • Temperature rating: -50 to +250 degrees Fahrenheit (All metal components should be used in applications over 180 degrees). • High quality cushion rubber, chemically bonded to a painted cast iron core. • Offers exceptional floor protection. • Provides excellent shock loading, dampens vibration and provides a quite ride. • Soft tread wheel helps the equipment its attached to, roll over debris and uneven floor conditions. • Standard color is black on black. 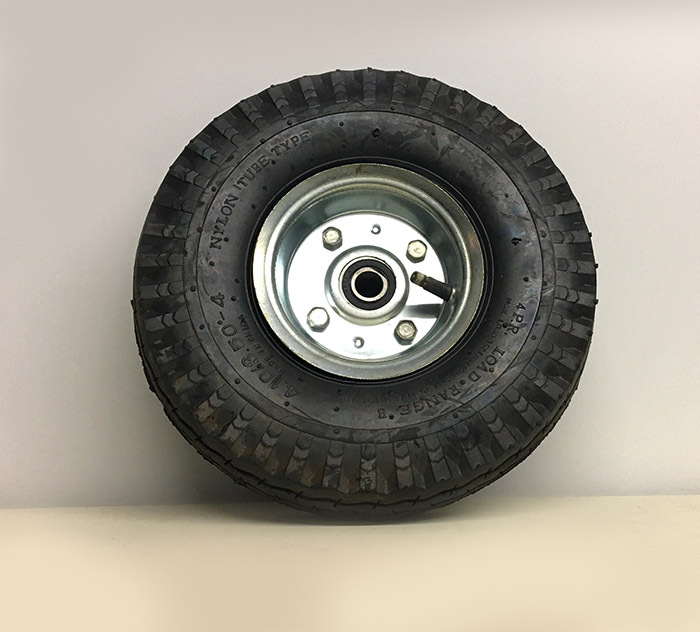 • Precision molded high quality Thermal Plastic Rubber mechanically locked to a durable polyolefin core. 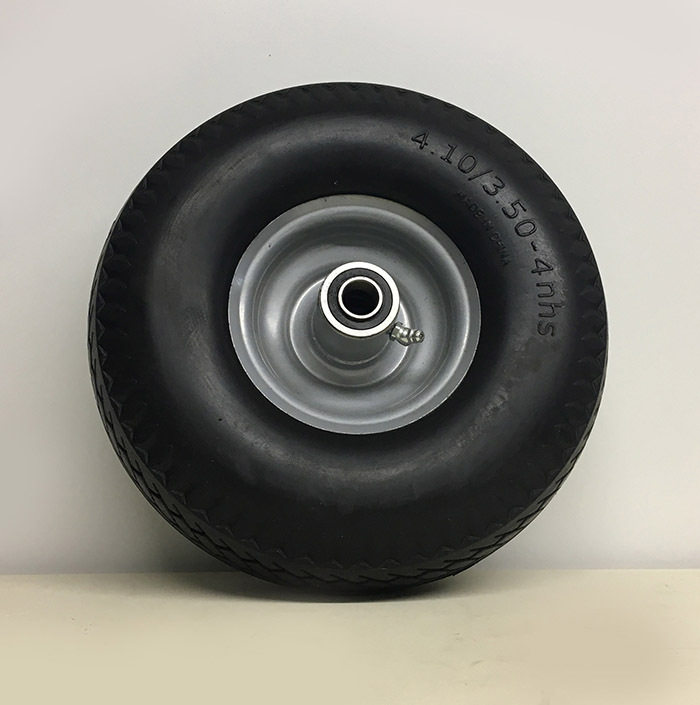 • Fully crowned wheel provides extra cushioning and swivel mobility for a smooth ride. 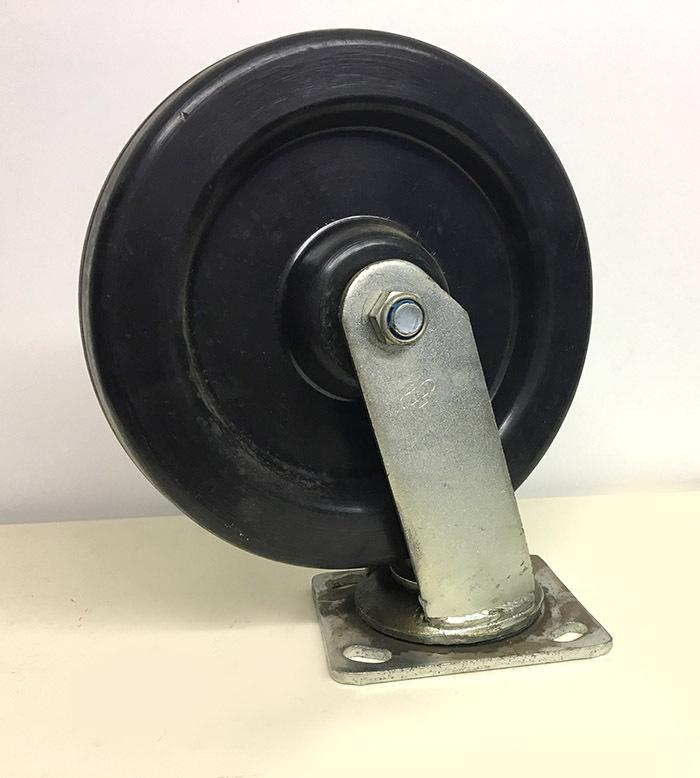 • This wheels ability to roll over small debris or other items like power cords & door thresholds makes it a great, versatile wheel with countless specialty applications. • Durometer: 55-65 Shore A. • Temperature rating: -40 to 180 degrees Fahrenheit, intermittent service. 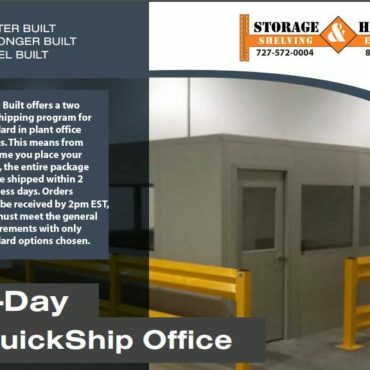 (120 continuous service). • Bore Size: 5/8 in.